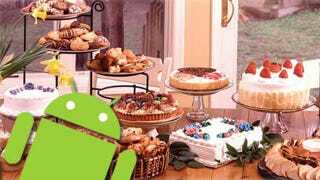 With Froyo, Google's latest dessert-themed update to its Android mobile OS, they added even more features users were clamoring for, like wireless syncing and hotspot support. But what about future updates? We think we've got it figured out.